Online business, or eCommerce, has become the buzzword of the past year. 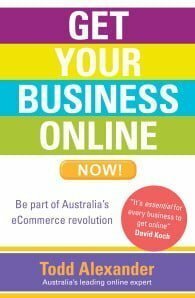 Now it’s time that Australian businesses got online to reap the profits and success that international websites already experience. One of the barriers to Australian businesses becoming eCommerce merchants is the lack of local, affordable knowledge in the area. 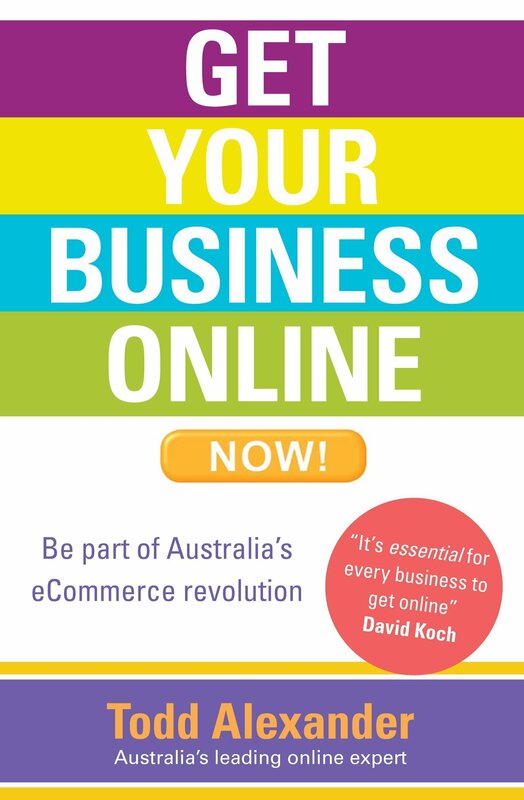 Todd Alexander has brought together a comprehensive and accessible guide to eCommerce success by covering how to design and build an effective website, the best marketing and advertising strategies, logistics and payment solutions and understanding online customer service. Todd is the author of eleven books including his latest novel, Tom Houghton, released by Simon & Schuster in October 2015. A graduate of Law and Arts, Todd started his career as a bookseller and spent 12 years working at eBay. Today, Todd runs a boutique accommodation business and vineyard in the Hunter Valley with his partner, cat, pigs, ducks and chooks. He is also an advisor to the online marketplace, Bountye.